Thin, round leaves widely used in soups, sauces and of course, potatoes! 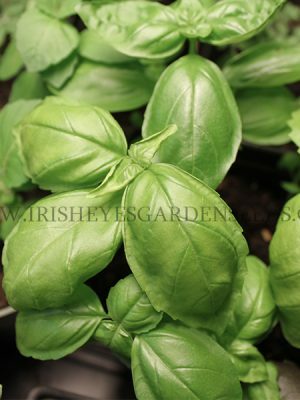 Grows in clumps reaching up to 12″ high with lavender flowers in midsummer. Can be potted and moved indoors for a fresh supply for cooking.